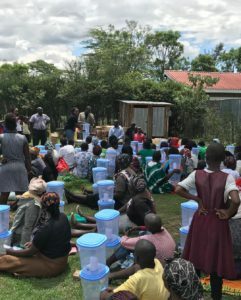 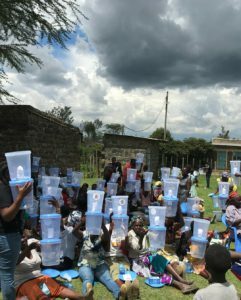 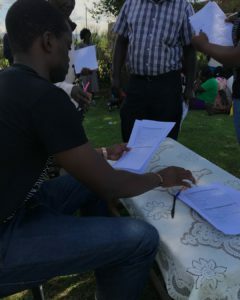 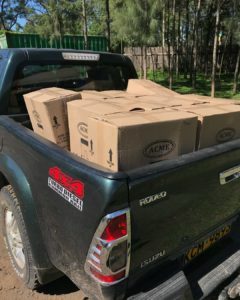 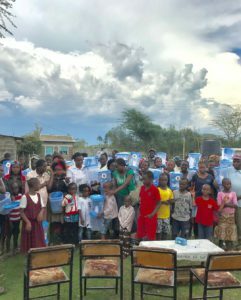 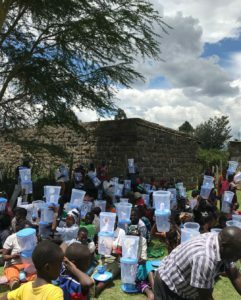 Today we did another waterfilter distribution in Kapkures, Nakuru. 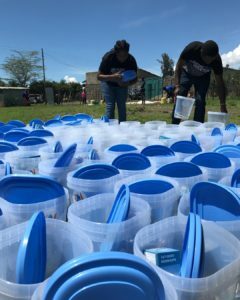 This year so far we have been able to distribute over 320 waterfilters to households with our clean water campaign. 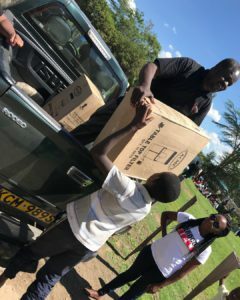 Because of your support we can do these distributions every month. 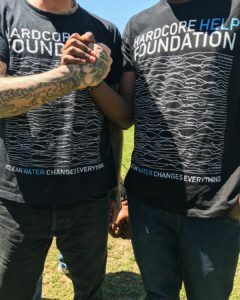 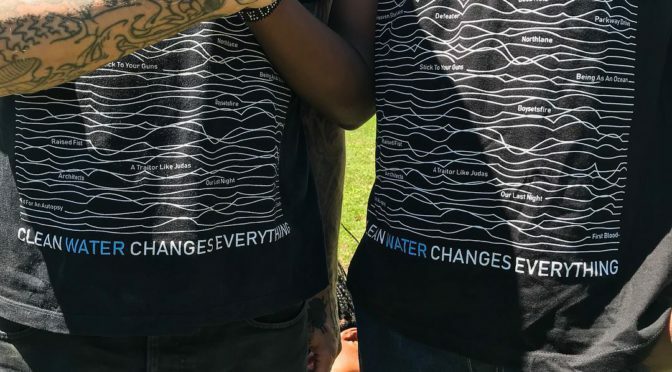 We can’t thank you enough for this.